Built for your clients, 100% mobile ready. You’ve spent the time and energy creating awesome photos, they deserve to be shown off as the art they are. 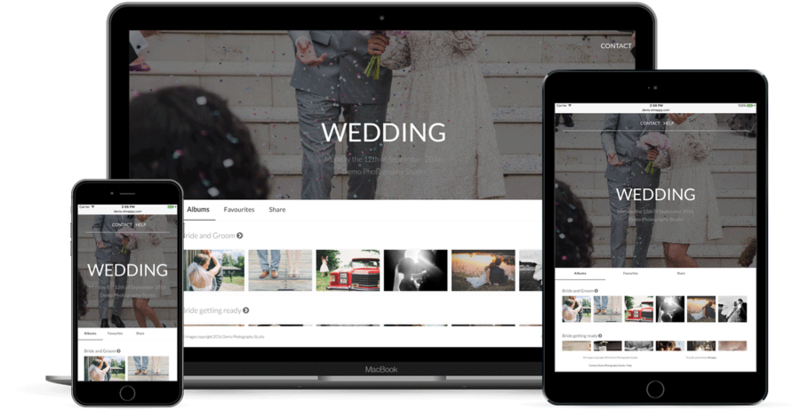 Shnappy provides a quick and modern photo gallery portal that runs across all of your clients' devices - from mobile phones through to web-enabled TVs. Export your photos once in high quality and let Shnappy take care of creating thumbnails and applying your watermark for you, allowing you to focus on what matters - your clients. 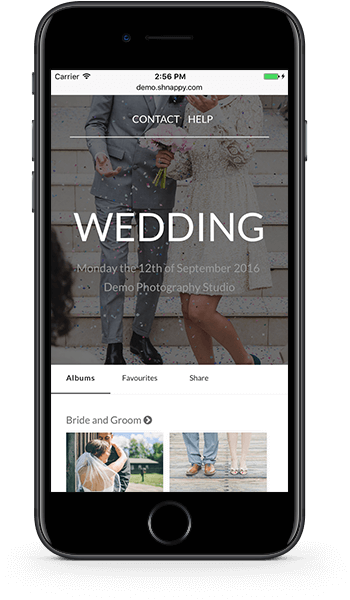 Shnappy lets you choose where you want your photos to live - under your control in Dropbox or safely in Shnappy's cloud storage. See activity when it happens. Communicate quickly, build relationships. Keeping the communication channels open during the delivery and proofing stage allows you to deliver results that your clients are super happy with. 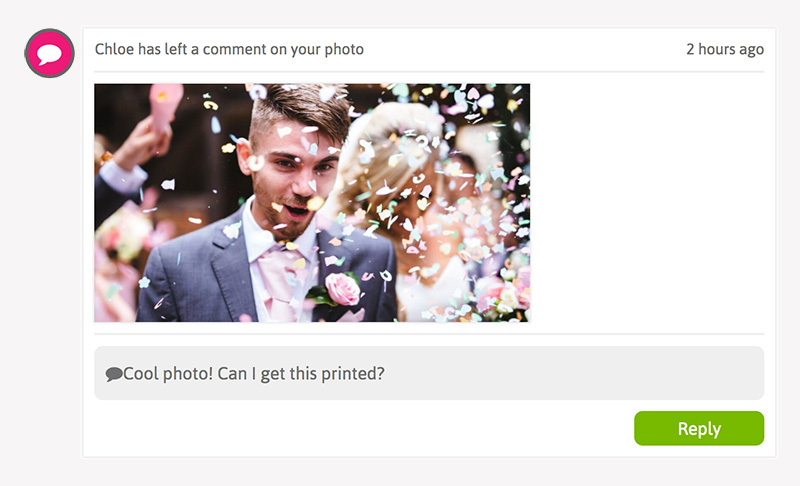 Shnappy lets your clients comment on individual photos and notifies you instantly. No more awkward emails with file names! Attract new clients with your own portfolio site. 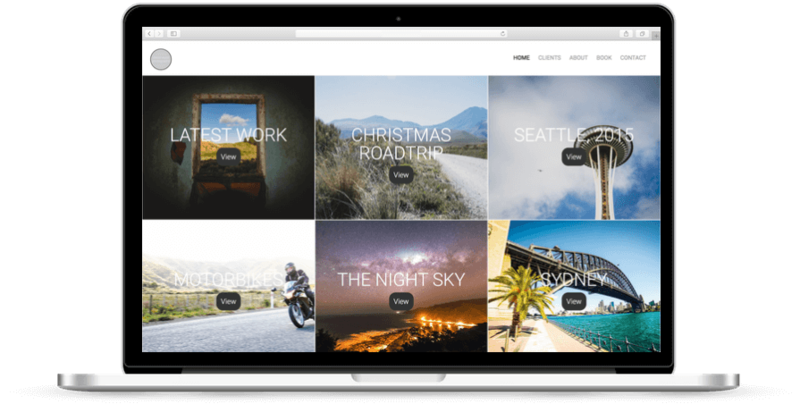 Build your own portfolio site by simply dragging photos into Dropbox. Attract new clients by showing off your best work. Potential clients can learn all about your work and get in touch to book their next photo shoot. "Shnappy makes it easier than ever to share galleries with my clients. Export from Lightroom to Dropbox and we're done, the galleries have a great modern clean design, and the user experience for my clients is seamless. 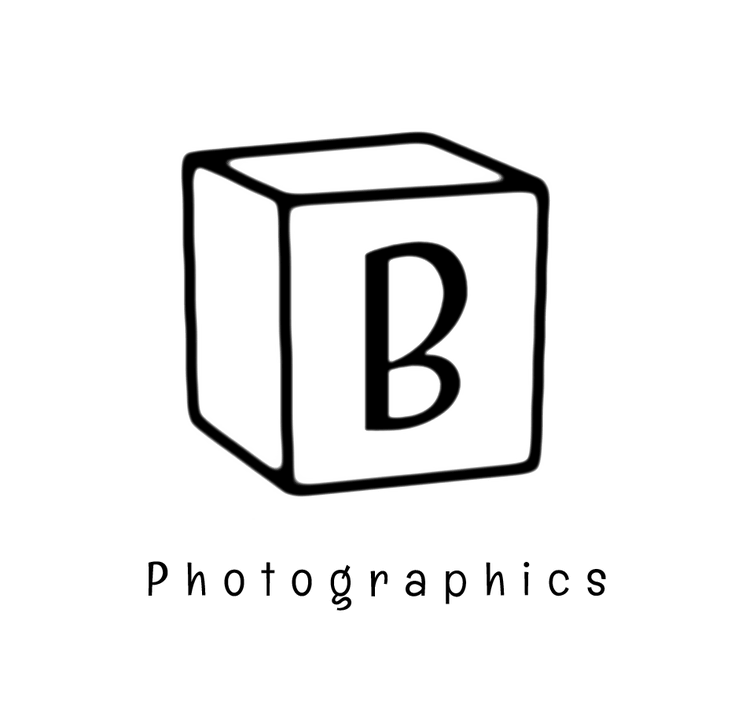 This is seriously the future of client galleries." Shnappy connects directly with Dropbox, saving you having to remember another login. None of your existing Dropbox data can be accessed by Shnappy - only the folder Dropbox automatically sets up for us (/Apps/Shnappy). Learn more. After connecting with Dropbox you’ll be redirected to your new Shnappy account! 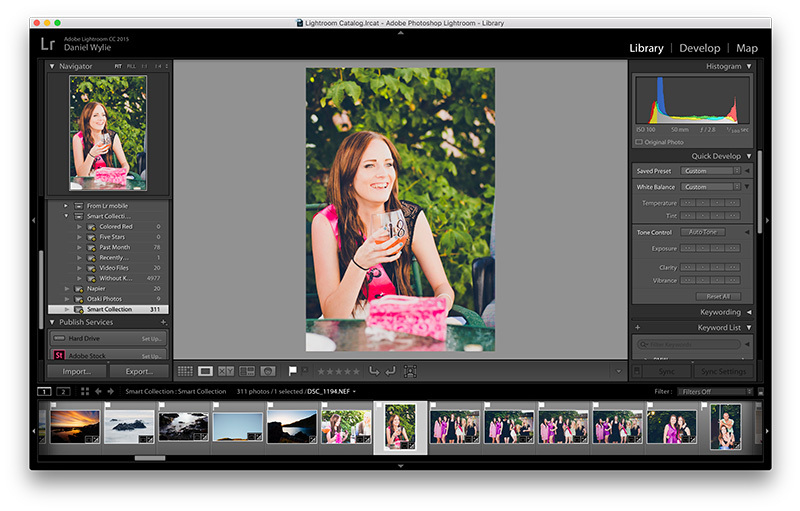 The easy way for photographers to share photos and collaborate with their clients. © 2017 Shnappy. All rights reserved.